This post is about Tūtira Mai Ngā Iwi, one of New Zealand’s beloved waiata. It’s short, so it’s easy to learn. It has simple chords, and an easy strum. And, it’s an energy raiser. When a group of people sing Tūtira Mai Ngā Iwi, everyone feels uplifted and inspired. 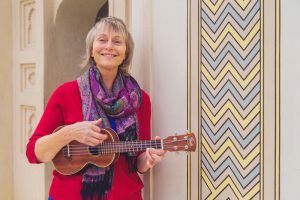 Last weekend I was part of a group of 50-plus ukulele players at the Waikato Ukulele Jam, all playing and singing Tūtira Mai Ngā Iwi. This song is a great example of the power of music to shift energy. I spent less than 18 months at Maungawhau Primary School before my parents took me off overseas. One of my enduring happy memories is singing Tūtira Mai Ngā Iwi. I loved that song. Still do. The only part that’s tricky is the third to last line. That’s a bit of a tongue twister. But it doesn’t need to be! I’ve learned that we’ve been singing this line wrong for 50 years. Tūtira Mai Ngā Iwi was written by Canon Wiremu Te Tau Huata (Ngati Kahungunu) in the 1950s. Rev Huata was a famous Anglican minister. Amongst his many roles, he was chaplain to the Maori Queen, Dame Te Atairangikāhu. He was also part of an international ecumenical movement, bringing together different religious groups. But his substantial biography in Te Ara – The Encyclopedia of New Zealand doesn’t mention that he composed Tūtira Mai Ngā Iwi! 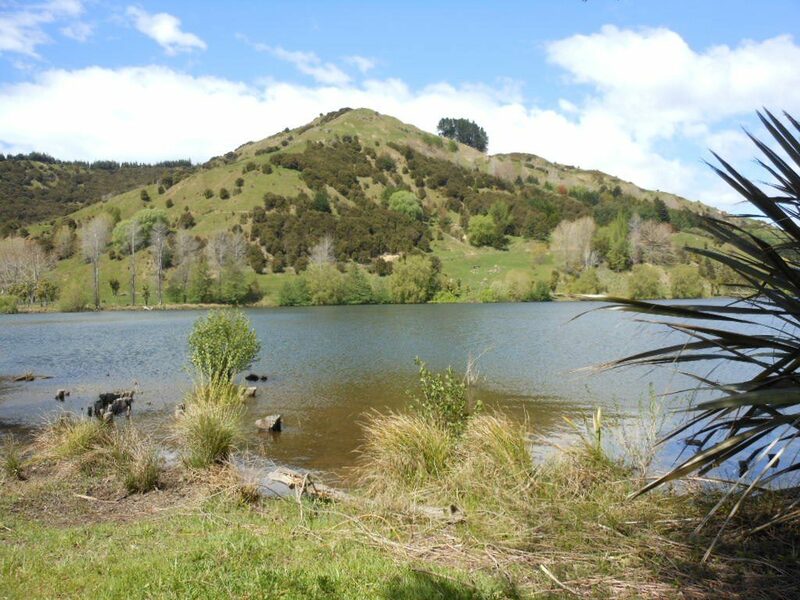 Wi Huata’s daughter Ngatai Huata told Te Karere (TVNZ) that her father wrote the song on a family car trip while driving past Lake Tutira in Hawke’s Bay. 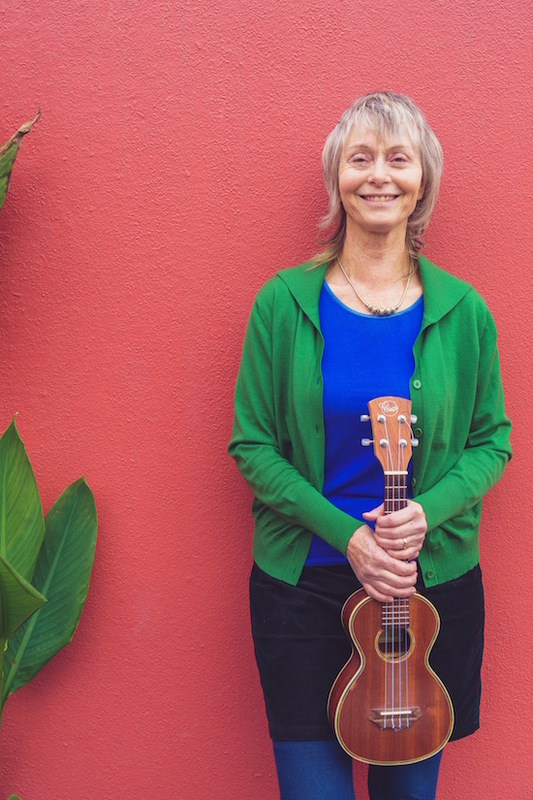 Ngatai Huata said her father wrote the song for all New Zealanders, regardless of race, creed or political stance. Tūtira Mai Ngā Iwi became popular over the next decade. In the 1960s the New Zealand Department of Education included it in the school curriculum. But, the composer wasn’t consulted. And as a result, one line of the lyrics was taught incorrectly to children all over New Zealand for many decades. Guess what – that’s the line that always trips you up. It’s annoying and disappointing for Wiremu Huata and his whanau that it’s been sung wrong for so many years. But, I’m very glad they came forward and spoke up. It’s not just school kids that sing Tūtira Mai Ngā Iwi. We used to regularly sing this song at the dementia care facility where my mother, Sue, lived for four years until she passed away. Many of the residents and staff would sing along. And it always shifted the energy and woke people up, and made us all feel uplifted. Here’s a link to a video showing Ngatai Huata and whanau singing Tūtira Mai Ngā Iwi, with beautiful harmonies. 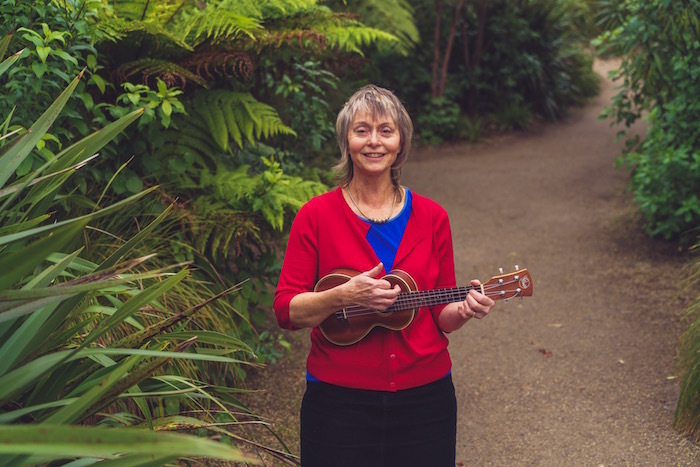 And if you’d like to play Tūtira Mai Ngā Iwi, here’s my new video showing how to play this beautiful song on ukulele, with the correct lyrics. Apologies for my imperfect Maori pronunciation. If someone makes a teaching video with better pronunciation I’ll be happy to recommend it. And much gratitude to Canon Wi Huata for writing this treasure of a song and sharing it.